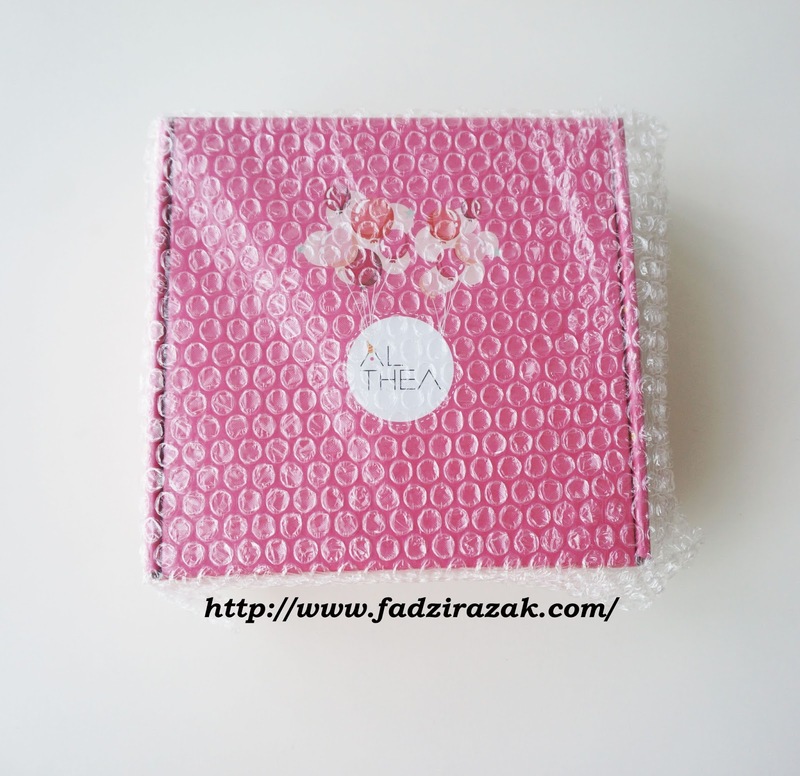 Happy Birthday Althea #AltheaTurns1 - Review, Giveaway And Contest! Hahahah kak hanny dah addicted ke? 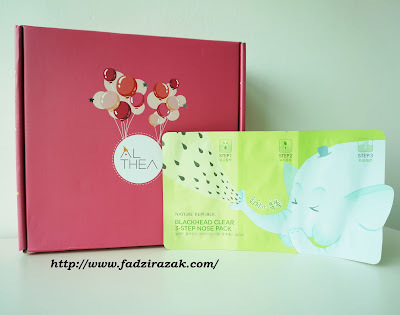 fadzi...aka atie kawaii,hehehe..boleh share review nose pack Althea x? Macam nak cuba..sebb selalu dgr product dr korea especially nose pack memang berkesan.nak cuba! Love the packaging of these products!! Those products look so interesting especially love the Colour of the lip tint. Happy Birthday Althea. 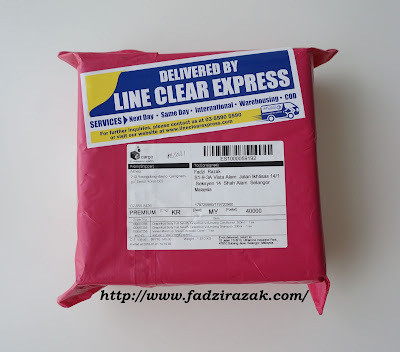 My cousie do love their product as other than the product is awesome, the boxing is pinkish. Happy birthday Althea!love the content of your site. Happy Birthday Althea! I love how fast their service is too and I got my box within a week! That was fast! In a week only. They got a very got service!